Join Marie and make a pair of knit leggings for yourself or a family member. We will discuss the characteristics of knit fabric and how to sew knits. You will then cut out your leggings and sew them up. The legging pattern we will be using covers the sizes of XXS-3X for adults. This beginner friendly pattern can be used for workout, lounging or dressing up! 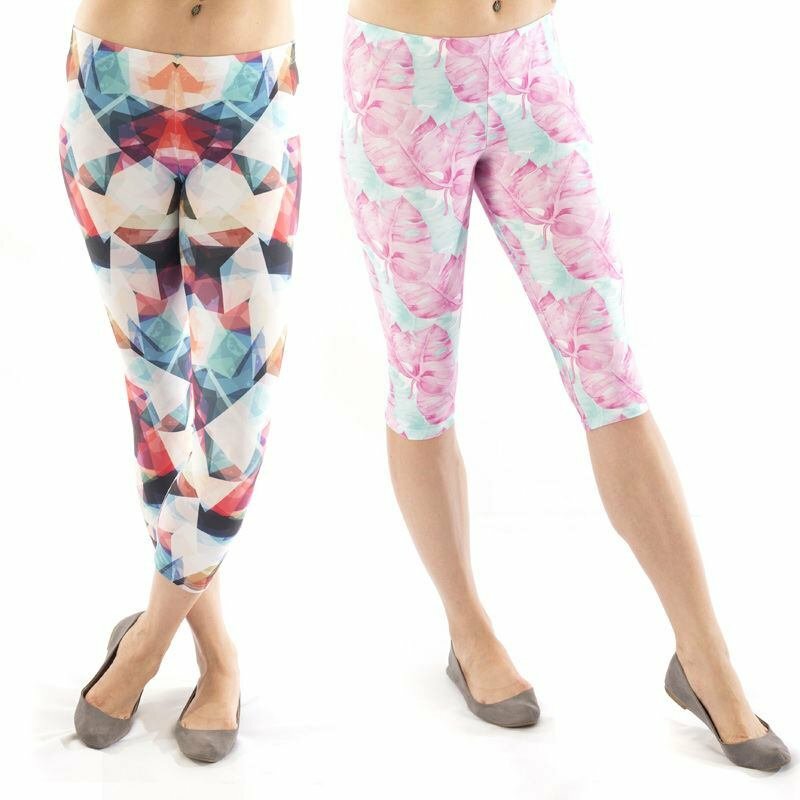 Make them out of a solid or fun trendy print to fill your closet full of comfortable, easy bottoms. There are four length options to choose from: shorties, bike, capri and ankle.